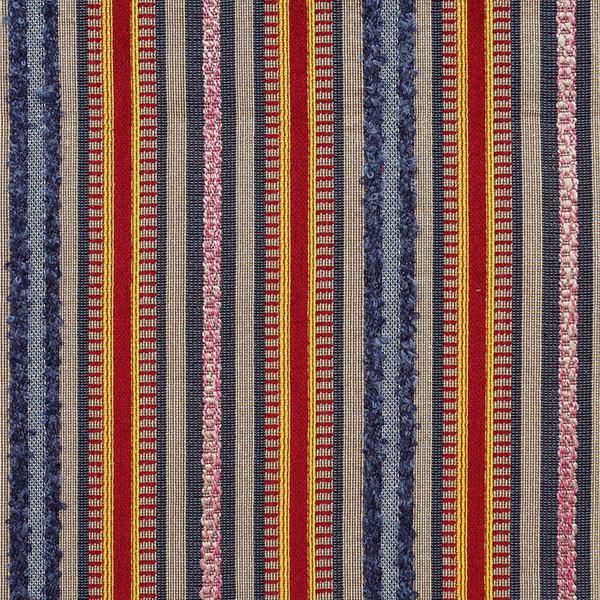 A brilliantly fun carpet stripe in bold red, yellow and blue. 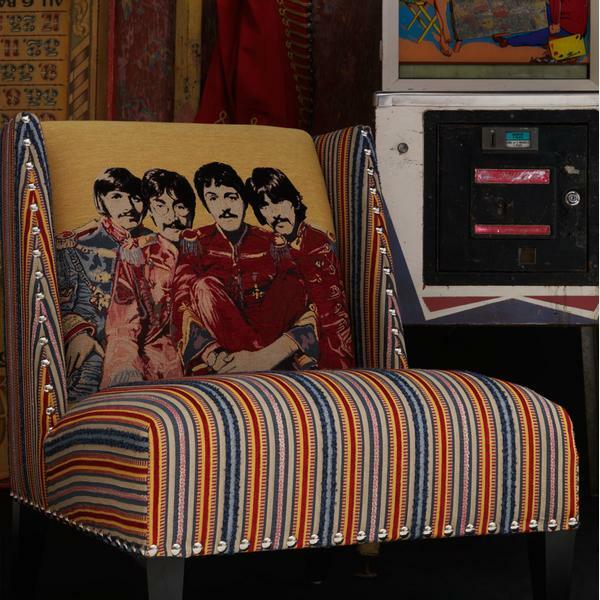 With an array of different stripes and textures, Helter Skelter keeps your senses on its toes. For statement upholstery or cushions.